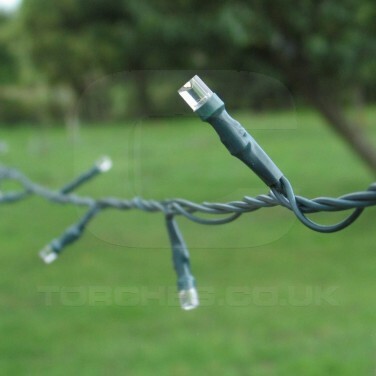 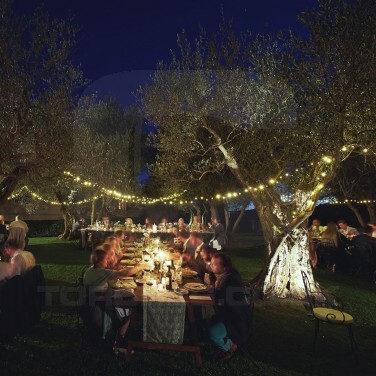 Available in either white, warm white or multi coloured, these high performance, robust solar fairy lights will give a magical glow to your garden all year round! 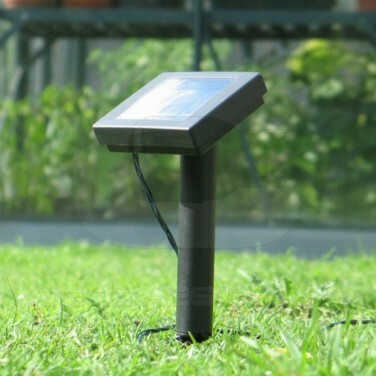 Powered by a 300mAh polycrystaline solar panel designed for use in all UK weather conditions, these high performance lights will charge throughout the day to give 12 hours of light at night! 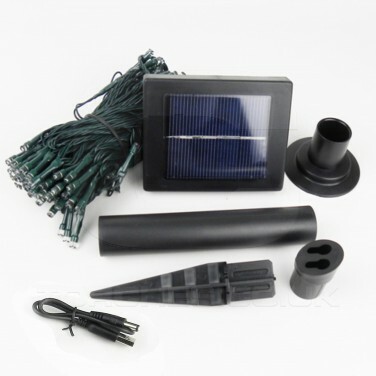 The solar panel is so effective that it can even be placed on windowsills to charge through the window to give you indoor fairylights that require no mains connection! 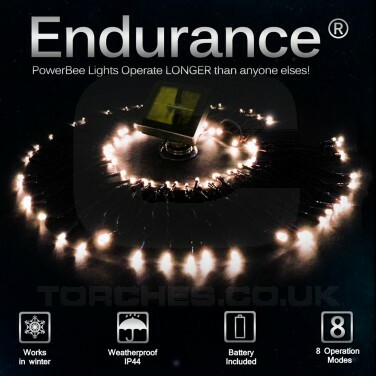 Designed to work with the even the worst of British weather, should you require lighting for longer periods during the winter months, these Endurance lights can be charged via USB for guaranteed light. 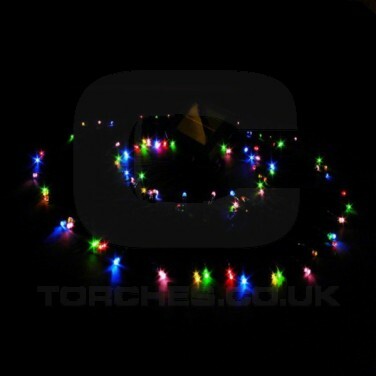 Everything about these robust fairy lights is designed to last including the high quality batteries, and even the light strings are made with thick copper wire that's then coated in anti aging rubber so that they really hold up to the elements. 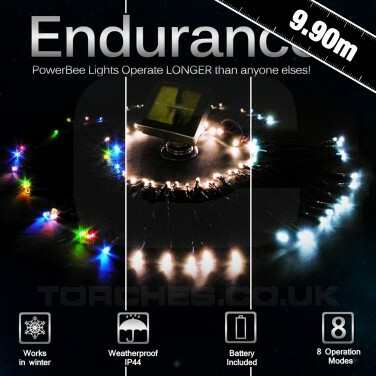 The lights come with an 8 function controller, and can be left to turn on and off automatically, or switched on and off independently.